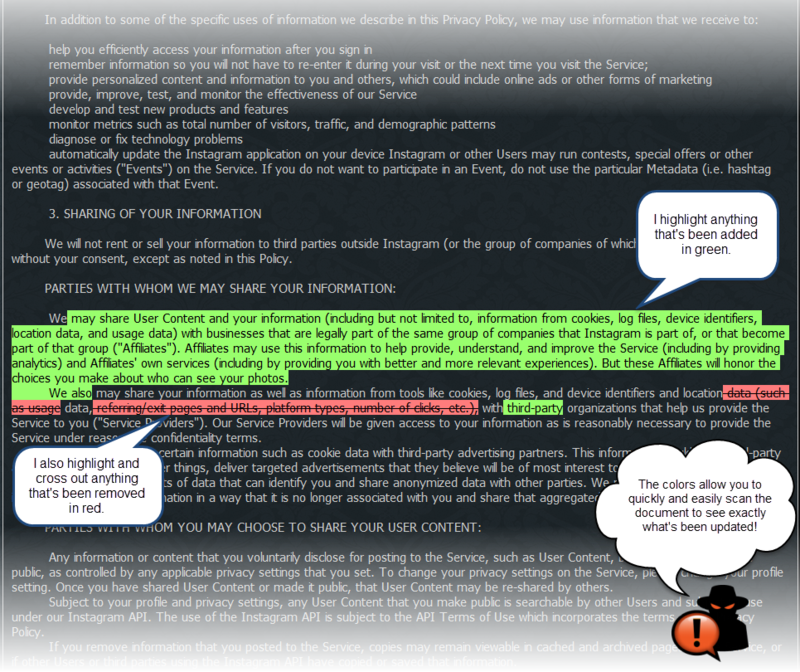 This Privacy Statement outlines the personal information we collect and how we use that information to provide you with a personalized, relevant, user-friendly experience on Ancestry.com, Ancestry Academy (located at www.ancestry.com/academy), Fold3.com, Newspapers.com, the Ancestry mobile application and any other websites and mobile applications that link directly to this Privacy Statement (together, the "Websites"). This Privacy Statement applies to visitors and new users registering on any of the Websites on or after October 14, 2016 and to all users already registered or subscribing to any of the Websites on or after November 14, 2016. For the previous version of the Privacy Statement click here. Ancestry, its Group Companies and service providers in the US and elsewhere process and share the personal information of users from the European Economic Area subject to the standard model contract clauses approved by the European Commission. Ancestry also processes personal information of its Users who are resident outside of the European Economic Area ("Non-EU Data") on behalf of its Group Companies, and shares such Non-EU Data with its Group Companies and service providers in other countries in order to process such Non-EU Data on its behalf, subject to and in compliance with applicable laws and the standards set forth in this Privacy Statement.